Proper cooling is a must for efficient UV lamp operation. Excessive cooling can diminish lamp effectiveness, and under-cooling can cause electrical components to fail or cause substrates to distort due to overheating. 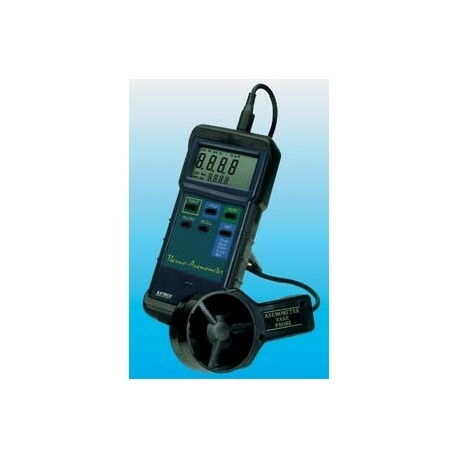 This HEAVY-DUTY THERMO-ANEMOMETER, a microprocessor-based device, measures air velocity to within 2% via low friction ball bearing vane wheel (2.83"D). Temperature measurements are maintained to within 1.5F (0.8C). 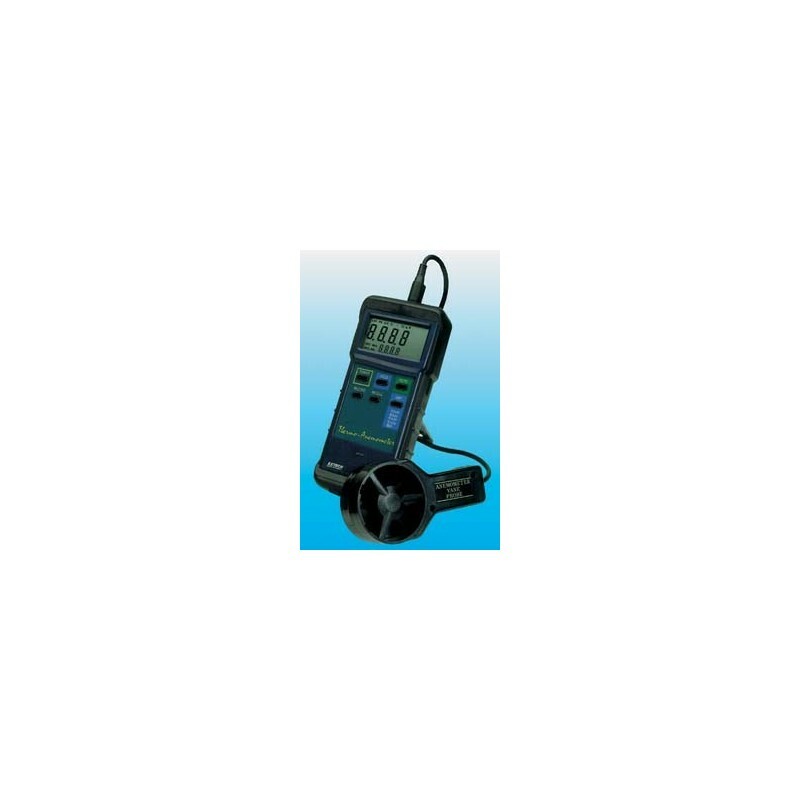 The unit features an extra-large 1.4" (1999 count) LCD display, data hold plus auto shutoff, and record/recall function for minimum, maximum, and average readings. Built-in RS-232 serial interface. 7"L x 2.9"W x 3"H (178 mm x 74 mm x 33 mm).